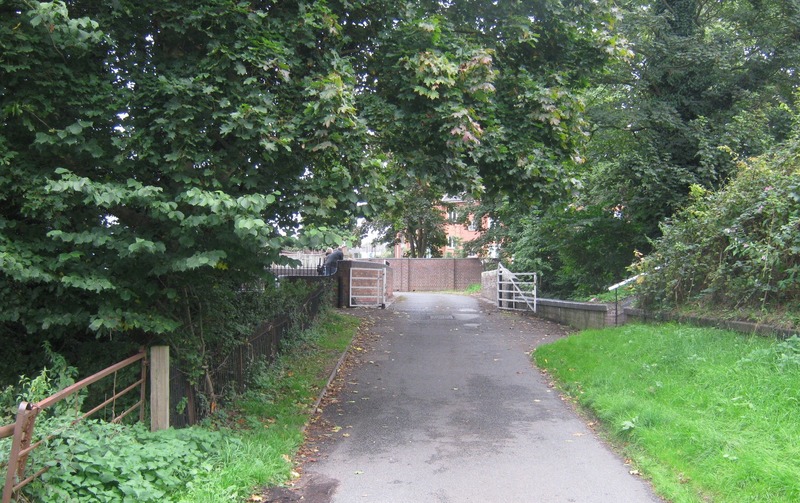 Stewponey Lock is situated on the Staffordshire & Worcestershire Canal in the West Midlands. It's location, close to Stourton Junction, provides boaters with easy access to the historic market town of Stourbridge just over two miles to the east. 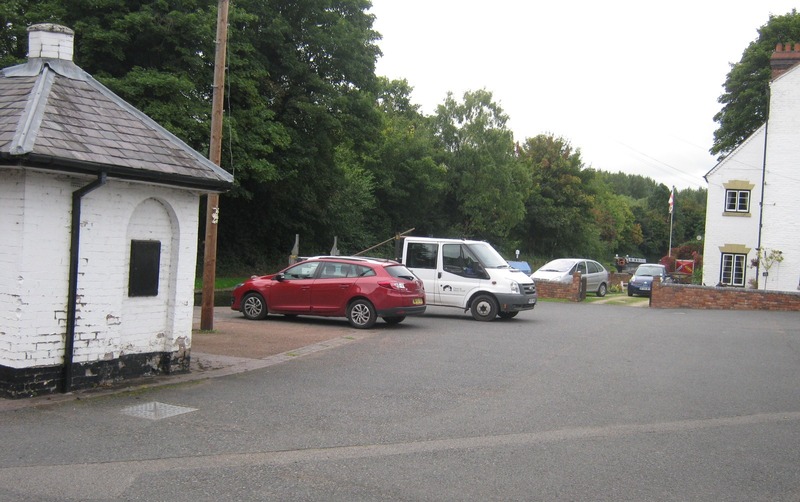 There are a range of amenities in the pretty village of Kinver, about 5 miles away, including shops, post office and a popular canalside pub. The site is 160 metres long and provides space for up to 8 vessels moored to the off-side bank. To reach the site from Stourbridge, go on the A458 and head towards Stourton until you arrive at the junction to the A449. Turn left and get into the far right hand lane ready to turn right onto the A458. Once you have turned right, take the next right into the CRT yard. The nearest village is Kinver which is a 5 minute drive away on the A458. There are two water stanchions available on site which are for the use of all boaters. 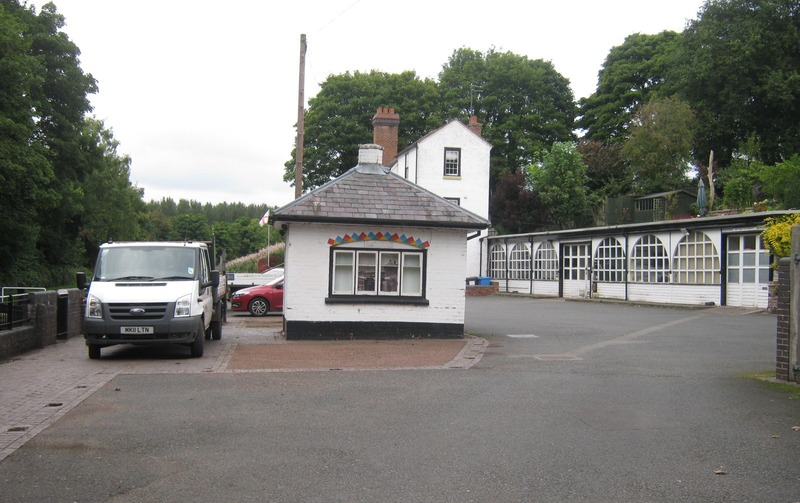 The nearest elsan, pump-out, refuse disposal and toilet facilities are at Kinver, 10 minutes cruise away or 20 minutes on foot along the towpath. There is limited car parking adjacent to the site entrance on the A458. Spaces for boaters cannot be reserved or guaranteed. Mooring rings are installed at 5 metre intervals.